Lithuania takes up 65,300km², a similar size to Ireland, a bit more than Switzerland or Denmark, but a bit less than Austria. It is situated in the northern part of Eastern Europe. The Baltic Sea washes the lovely 99km coastline in the west of the country, which is covered with majestic pines, long beaches and dunes. Although the geographical center of Europe is located within the territory of Lithuania, along the coastal bays and lagoons one has the feeling of being at the edge of the world. The Curonian Spit, a long slash of sand dunes and pine forests rising from the Baltic Sea, is considered to be a World Heritage Monument by UNESCO. 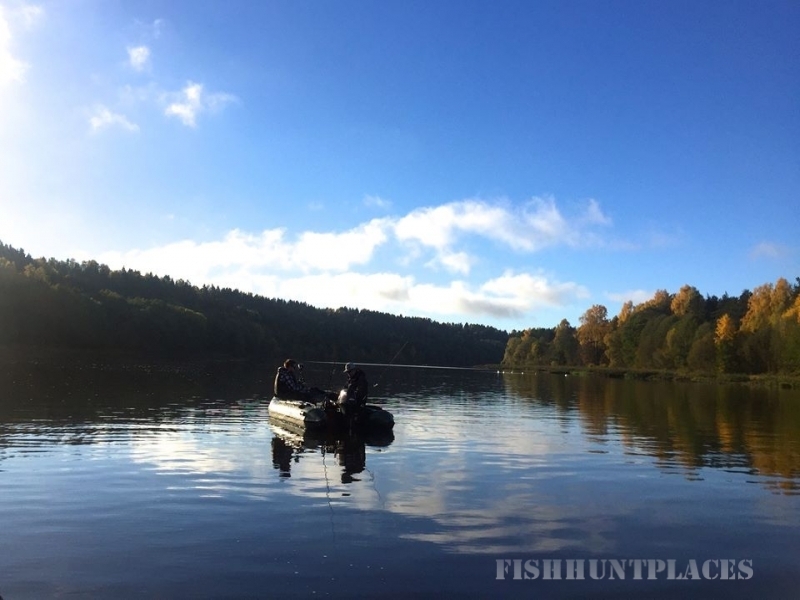 Lithuania has beautiful forests, lakes and rivers making it the best place for nature loving fishermen to enjoy his life moments caching fish. 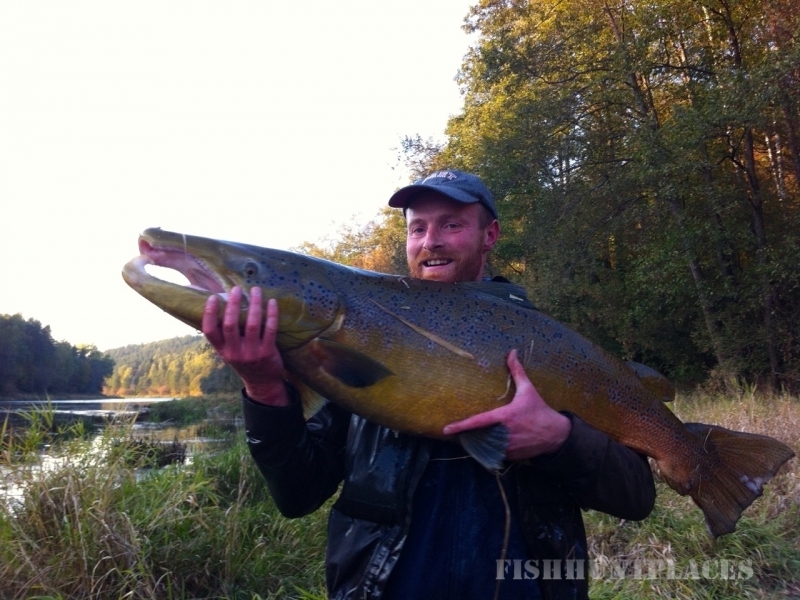 Fishing in Lithuania is one of the best in Europe. Internal waters include the Curonian Lagoon, reservoirs, lakes, rivers and ponds. In general, the area of such water bodies is 262 500 ha, or four percent of the country’s area. In Lithuanian internal waters there are more than 50 species of fish. The most popular places for fishing in Lithuania are Nemunas (the biggest river in Lithuania), Lithuanian part of the Curonian lagoon (41 300 ha out of the total area of 161 000 ha), the environs of Klaipeda – fishing in the Baltic Sea and beautiful lakes all over the Lithuania. 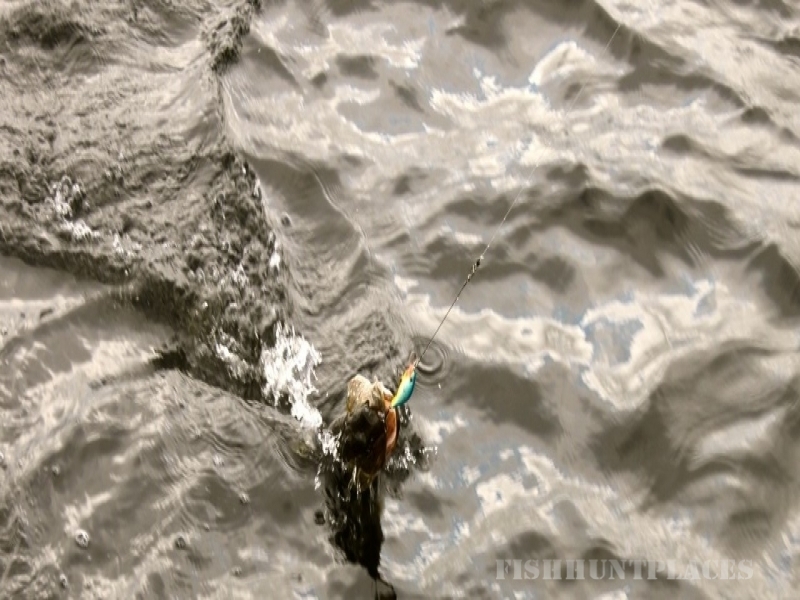 Nemunas, the main river of the country and Curonian Lagoon are rich in different kinds of fish. 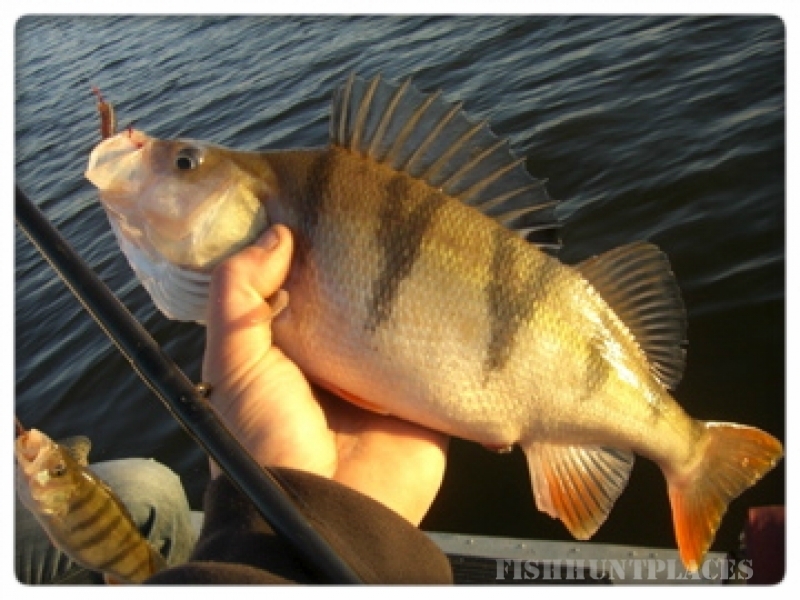 There are pikes, perches, salmons, zanders, catfish, breams and many more there. The main species in the Baltic Sea are cod, herring, sprat, plaice, turbot, salmon and smelt. The territorial waters and maritime exclusive economic zone comprise 7000 km2 and that promises a lot of wonderful places to fish. 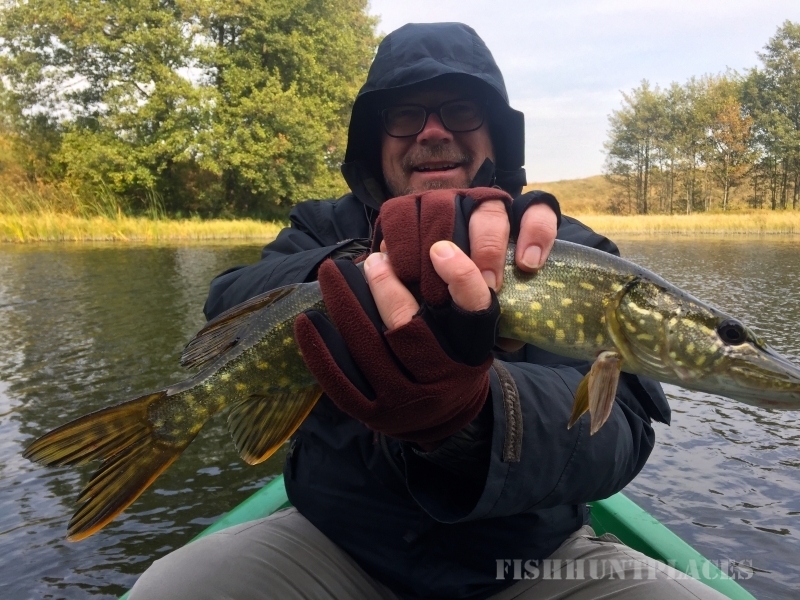 Our fishing guides and services covers two most productive fishery regions of Lithuania: Šilutė and Neringa, that are surrounded by Curonian Lagoon, Nemunas river and Baltic sea. We offer you the possibility to find out why Lithuania is the best place for recreational fishing. 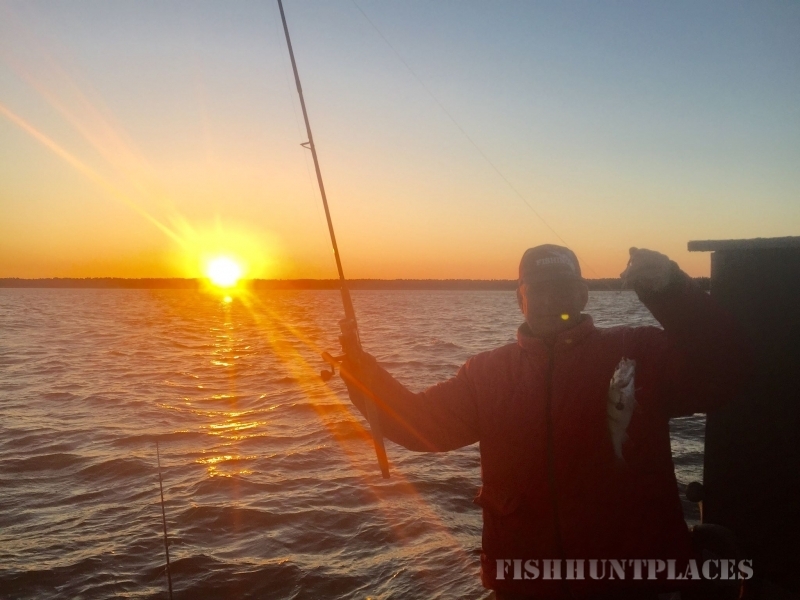 Our love for nature, fishing experience and organizational skills ensure the most spectacular fishing trip for our customers.